Google has announced a partnership with Fiat Chrysler, which will double the size of the company’s autonomous fleet to 200 cars. Fiat will provide 100 Chrysler Pacifica vans to Google. The vans will be fitted with all of Google’s autonomous technology and will join the other 100 cars in California for road testing. The two companies claim this is the “most advanced” partnership between Silicon Valley and a traditional automotive company. “The opportunity to work closely with Fiat engineers will accelerate our efforts to develop a fully self-driving car that will make our roads safer,” said John Krafcik, Google’s head of self-driving cars. Fiat Chrysler Automobiles (FCA) CEO Sergio Marchionne has been a bit of a pessimist towards Silicon Valley in the past, calling them “disruptive interlopers” and questioning the capability of a company like Google to make a good car. 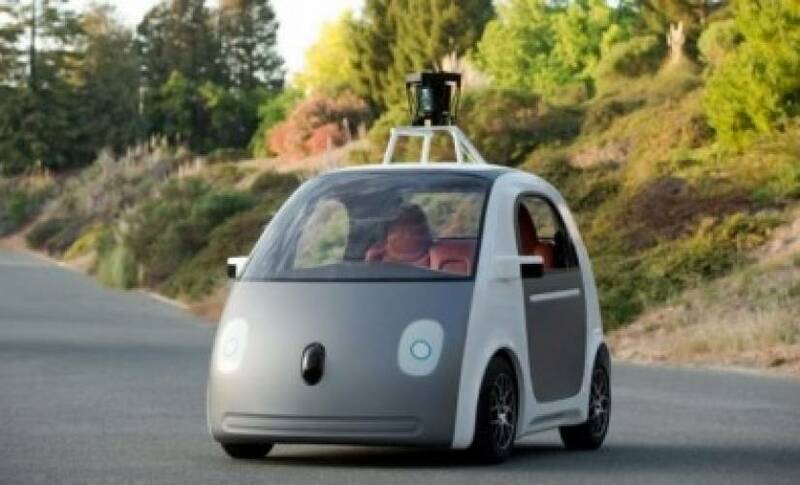 We doubt Google will build its own vehicles when driverless cars are permitted on the roads, instead working with a small selection of automotive companies. Fiat is in a powerful position to be the primary manufacturer of autonomous cars that use Google’s technology. “FCA will design the minivans so it’s easy for us to install our self-driving systems, including the computers that hold our self-driving software and the sensors that enable our software to see what’s on the road around the vehicle,” said Google’s self-driving team. Toyota was the first automotive company to partner with Google, providing 70 Lexus cars in 2014, but this sounds like a much closer partnership between the two companies. We’re bound to see more partnerships like this in the next few years, as automotive manufacturers choose between Google’s established self-driving platform and their own in-house system. Ford, General Motors, and Toyota have all been linked in the past to Google, but all three have yet to make any official collaboration announcements.